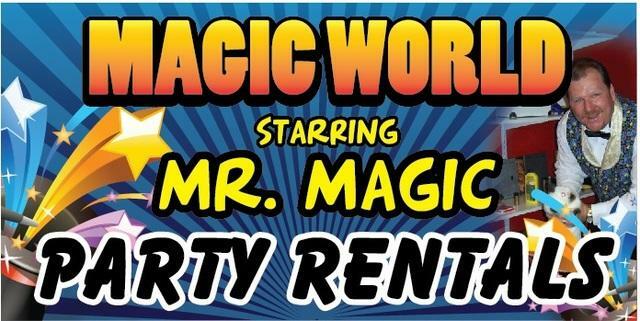 The perfect Interactive for any event that calls for a fun and zany game. Each racing team is made up of three (3) people, who must work together as a group. This hilarious game is ideal for both teens and adults and makes huge strides in developing teamwork and cooperation. 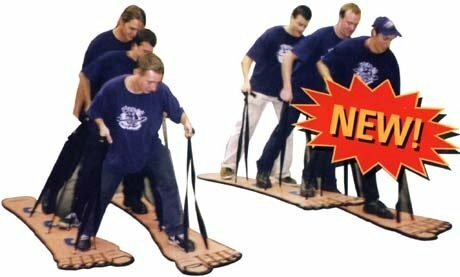 It features two (2) sets of rugged 8' ft. Big foot feet and heavy-duty straps. If you need something thats cost effective and will bring some fun to your next high school, College, Curch or Team building event this is the Interactive for you. So much fun!! !